Developed using IONIC Framework v3 and Angular v4 in most advanced technology which is stable and very less storage consumption. Super Fast, Adoptable, and Flexible with less memory consumption with plenty of features. 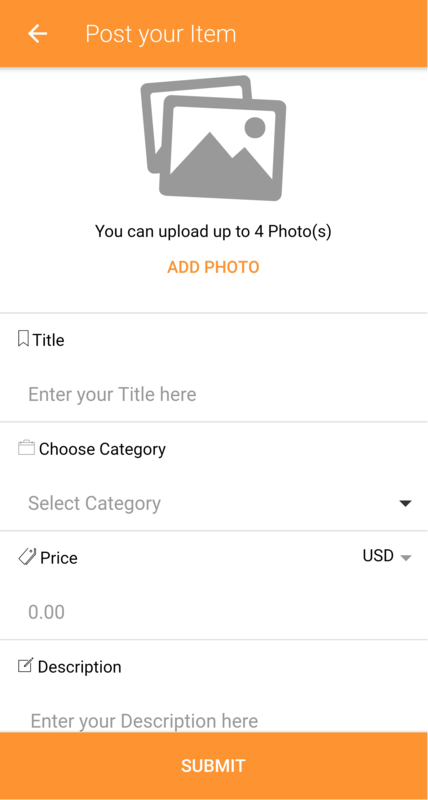 Easily capture and upload an image via a Mobile camera and via the gallery. Most secure and active multiple payments for quick and flexible transactions. Get in contact with the advertiser in voice call directly in an instant. Management a list of favorites adverts which can be viewed anytime as wished. Share your advert on the social network and make your advert reach globally. Check out the views available in the mobile application. Experience is the word we suggest!!! Visit the below link from your Android and IOS devices and get to know more and experience it. Is it a one-time purchase? Yes, if purchased the App package it is free lifetime. The subscription is just for support; software updates and product download access. Do you have demo apps? 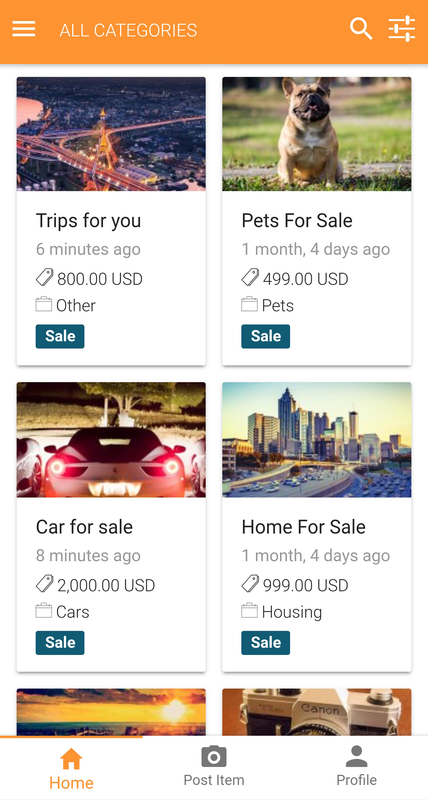 Yes, we are happy to provide our demo app for customers to test the features available in JomClassifieds mobile application so that they can know the real work we have put into the product. Do you submit to the app stores? Apple/Google app store submitting will be done free if purchased the APP PLUS package. Includes certificate management. Do I get a Native App? 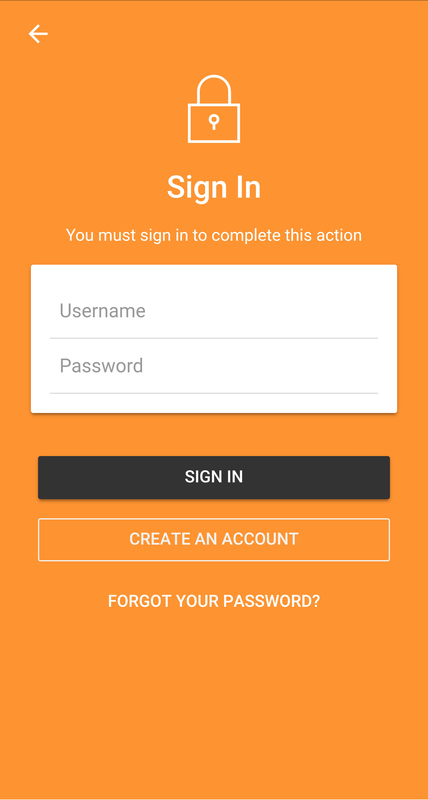 We have developed the application in Native-Hybrid with technology Ionic Framework V3 and Angular V4. It’s the most advanced tech which gives fast loading, flexible and less memory consumption. 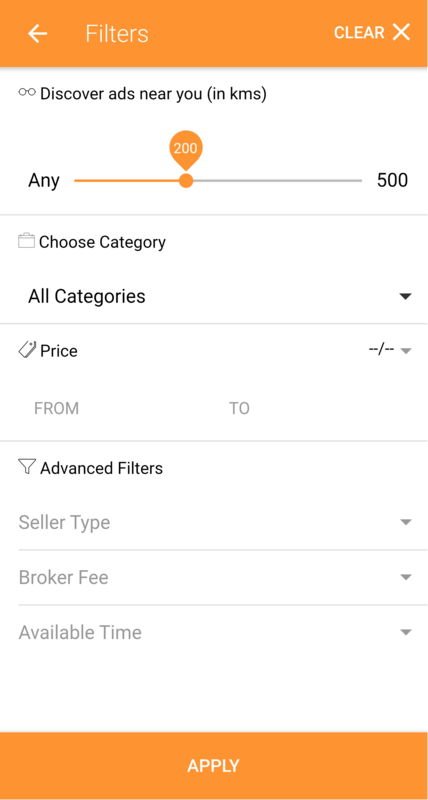 Can I add Custom Pages to the App? There are no options to add any custom pages by the user itself. If you need any additional work kindly reach us we can customize for you. 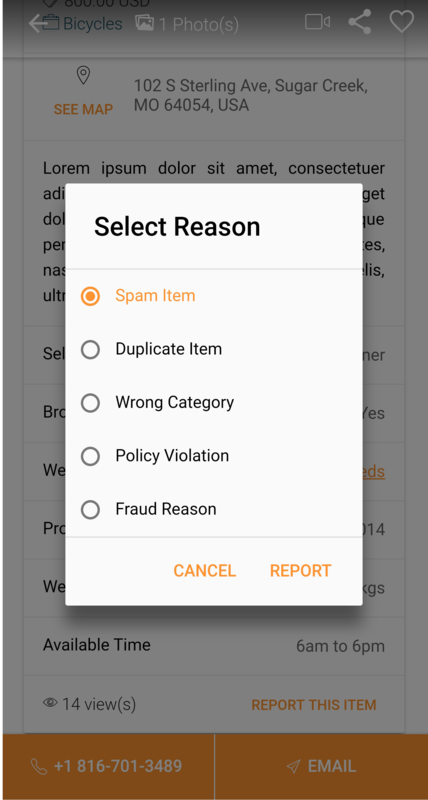 Do app supports third-party extension? 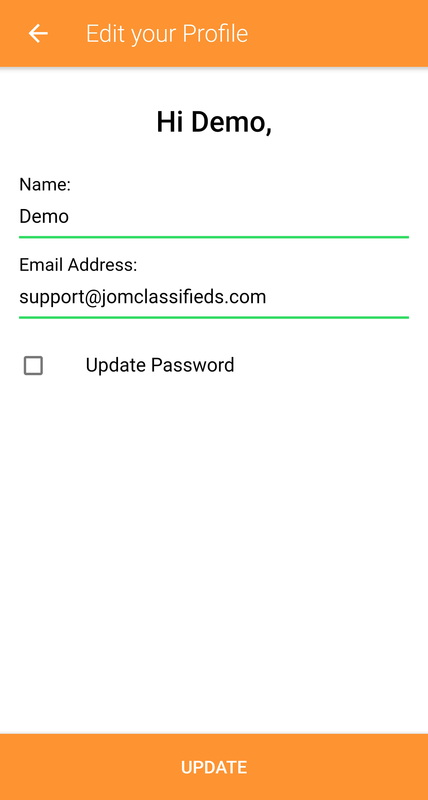 JomClassifieds app is developed in terms to support only its own Component and not third-party apps. If you want any custom component, module, plugins to be integrated kindly reach us we can customize for you. Yes, but with some condition applies. 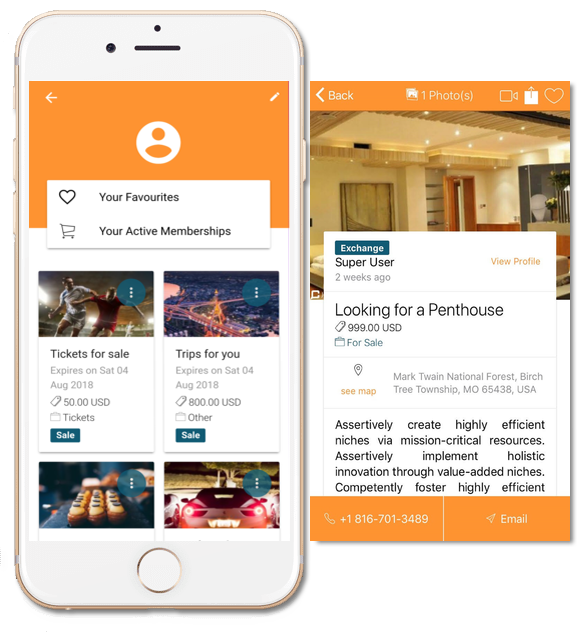 Demo app available in Apple/Google stores provides the fully functional demo of the software for you to evaluate. If you are unsure of the software fits your needs, please do contact us before purchasing. On the following conditions you may be eligible for refund. You bought a wrong subscription, however not yet downloaded the software. Since we do not have any control over the software after it is downloaded, we treat the software is being used after it is downloaded. Please do contact us for any membership switch overs before you download the software. Issues related to hosting/installation which we could not fix and the software cannot be used on your website. We do not support the localhost websites and the sites which we do not have access to. From the date of app purchase, the refund should be raised within 5days. The refund request will be accepted if the days exceed more than 5days. What included in app package? 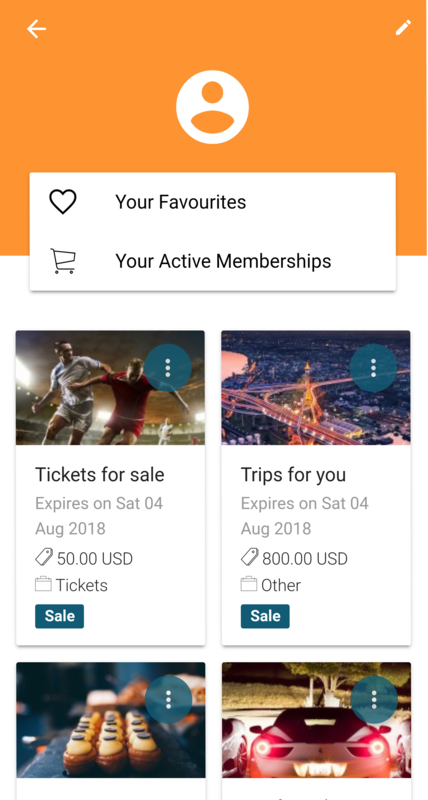 In-app purchase “Basic App or App Plus” you will get an only mobile application for Android and IOS and also support for standard color change and logo upload. Templates, quickstart pack and component (modules & plugins) will not be included. The website package as to be purchased separately. I've purchased the App. What are the next steps? After app purchase kindly do reach us for the API integration with the mobile app. If purchase the basic app pack, app submission in Apple/Google stores as to be done on your end. 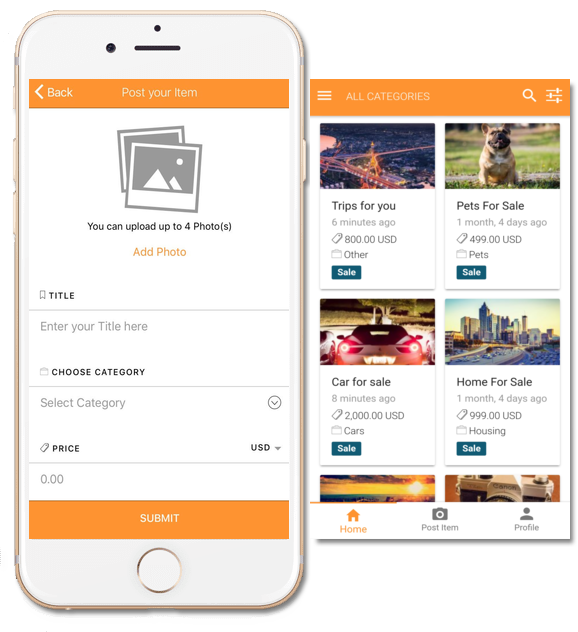 If purchase the App Plus then we will do the app submission in Apple/Google which there are some terms & condition to be followed. I'm using a customized JomClassifieds version. Will the APP work for me? The app supports only the latest version of standard JomClassifieds. For the users who have done customization should contact support team to check the feasibility of the app development. iOS 9.0 or later. Compatible with iPhone, iPad and iPod touch.